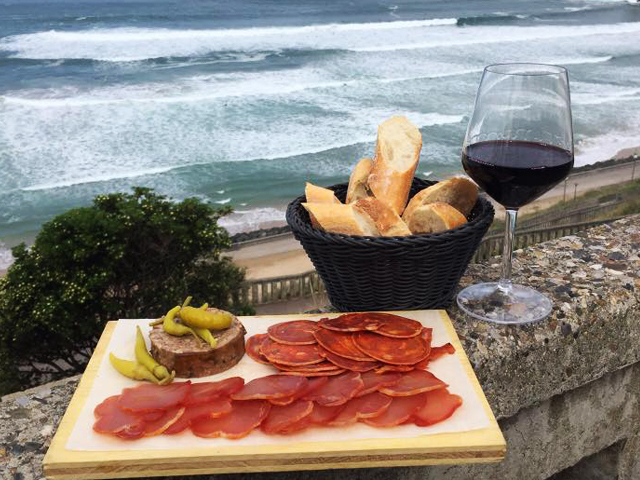 From 6.30 PM – Welcoming Drinks at a nice local bar in Biarritz. Afternoon: Guided visit in French of the beautiful town of Bayonne. Bayonne was awarded the French distinction « Town of Art & History » in 2012. From the Gothic cathedral, UNESCO World Heritage Site to the Basque Museum, Bayonne boasts an exceptional cultural heritage which includes the cloister, the remparts, Gothic vaults, the Château-Vieux and the old town restoration project. Bayonne is also historically the French capital of chocolate and famous the world over for its ham. 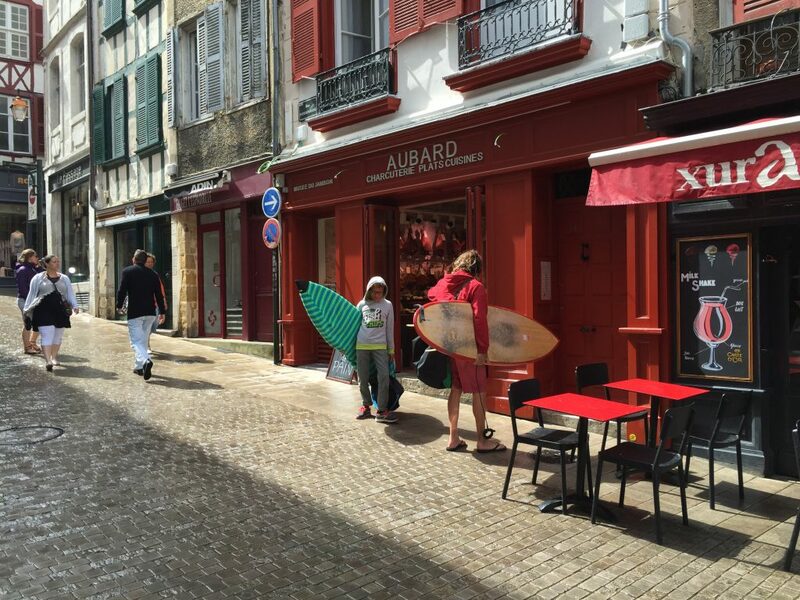 Afternoon: Guided tour “City Heart” in French of St Jean De Luz “the city of the corsaires”. 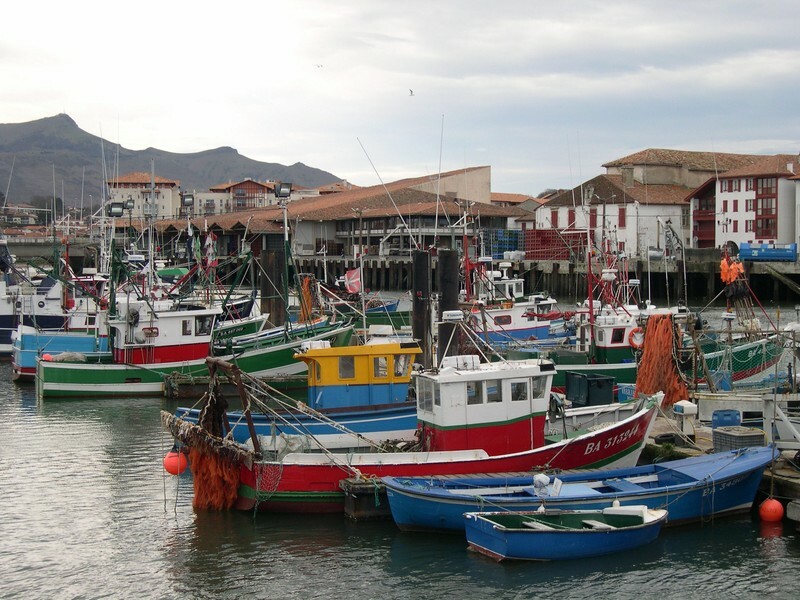 You will discover the traditional fishing port, shipowners’ houses of the XVIIth century, without forgetting the church Saint Jean Baptiste, place of the marriage Louis XIV and of the Infanta of Spain Maria Teresa. You will be also seduced by the walk of the beach and its charming footbridges houses, witnesses of the rising architecture of this seaside town renowned from the Belle Epoque. 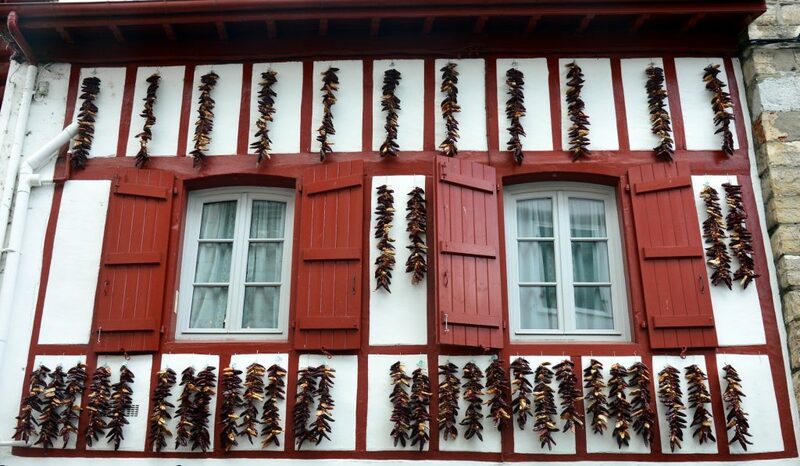 Visit of the beautiful Basque village of Espelette, well-known for its finely-ground “chilli pepper”. We will first go to the market to taste regional products. Then we will wander in the beautiful village of Espelette and stop at a local restaurant to have a delicious Basque meal all together. Afternoon: We then walk off our meal as we head off to the “Atelier du Piment” to taste and play a little bit … In French of course! Finally, if time allows, we visit the famous Basque chocolaterie “Antton” and see how they make their very popular chilli pepper chocolate … a sweet end to the day! 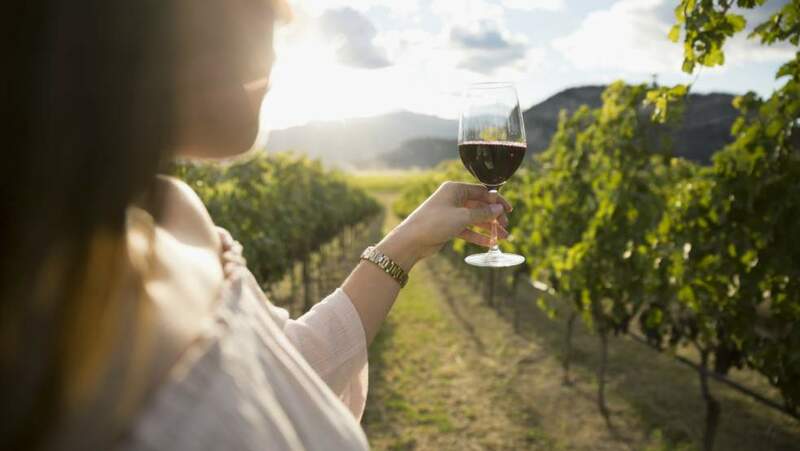 Evening: Enjoy an array of delicious tapas followed by a bit more culture as we head along to a performance in a beautiful café-théâtre in the centre of Bayonne. 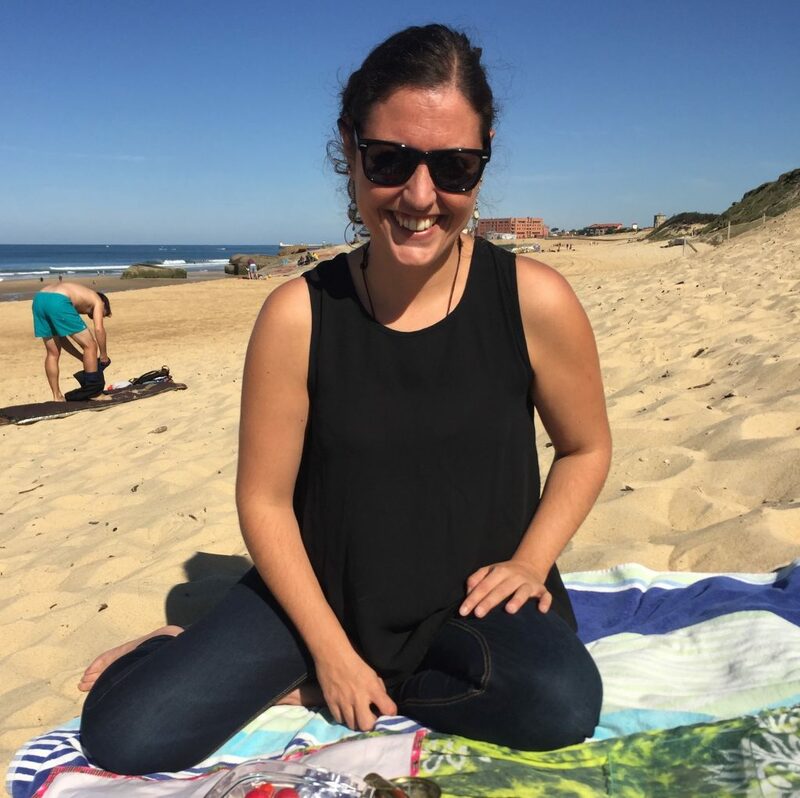 In this immersion programme, we offer various activities throughout the day, all possible approaches to learning to speak French are explored, enabling the student to apply freely and naturally the everyday French vocabulary needed in all types of real-life situations. Thus, the students are constantly stimulated and able to apply themselves to learning to speak the language both analytically and instinctively. 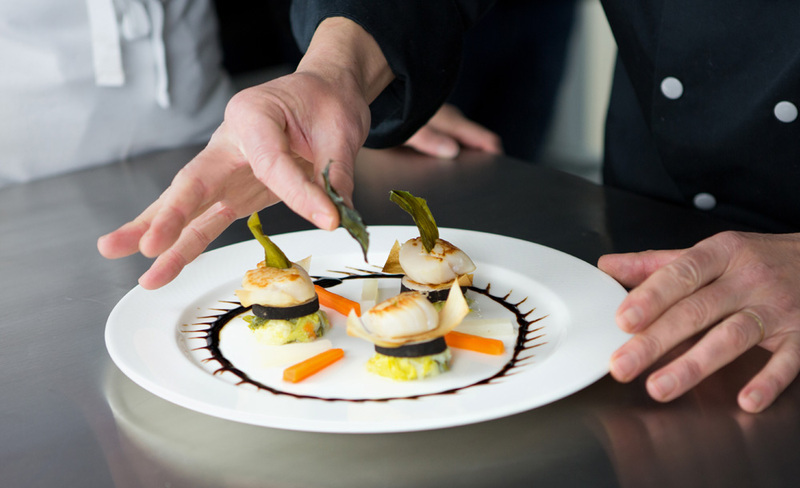 Thus by providing various cultural and sport activities, you are able to make learning French in France a rich and memorable experience! 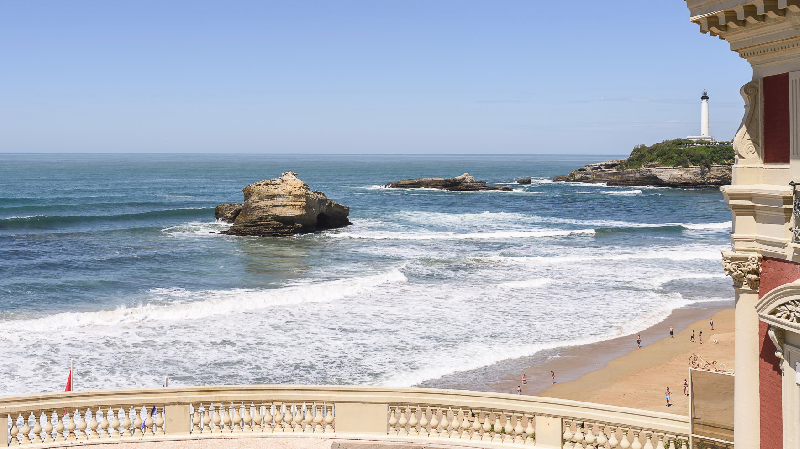 So Come & Meet Us In Biarritz! All the above activities are with a French speaking person so that you’ll be able to speak french the whole day and not only during french classes ! Note that this programme might be subject to changes according to the weather conditions.